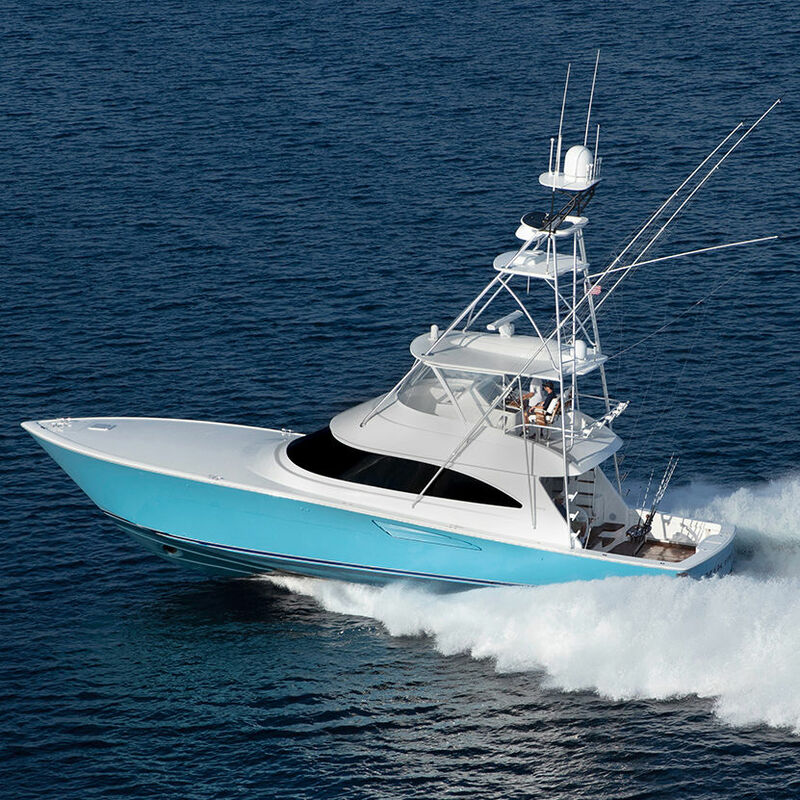 The 58 Convertible is the culmination of nearly 55 years of Viking design, engineering and manufacturing and the best the industry has to offer in sportfishing boat innovation. 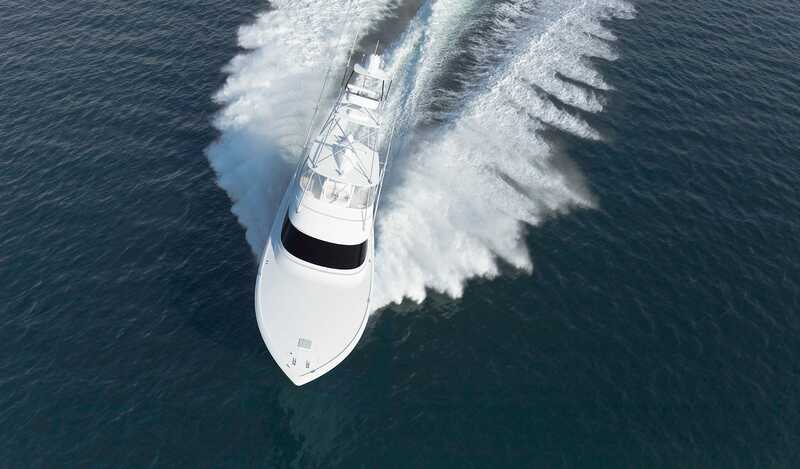 Since its September debut, the second-generation 58 Convertible has received a plethora of five-star reviews from journalists, Viking dealers and captains who’ve raved about her bone-dry ride, nimble handling, large cockpit, free-flowing spacious interior and a host of other attributes. And as the first owners began to take delivery, word was spreading throughout sportfishing ports around the globe that the Viking Yacht Company has delivered yet another bluewater champion destined for greatness. 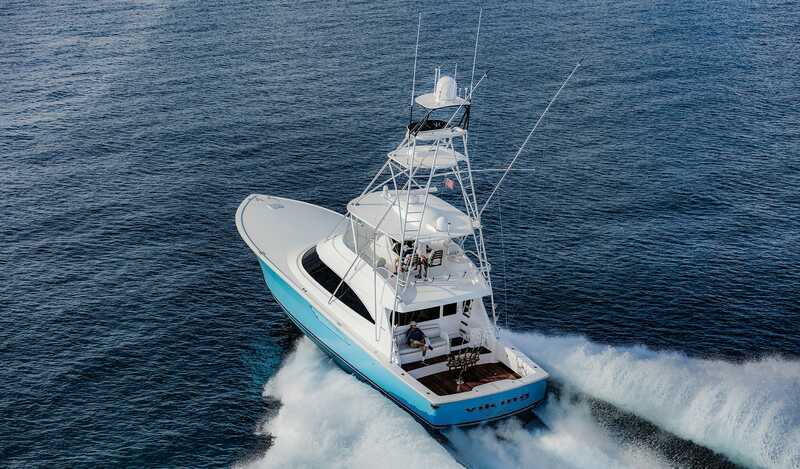 “We’re successful with every model we release, but there are times when you hit one right out of the ball park,” says Viking President and CEO Pat Healey. 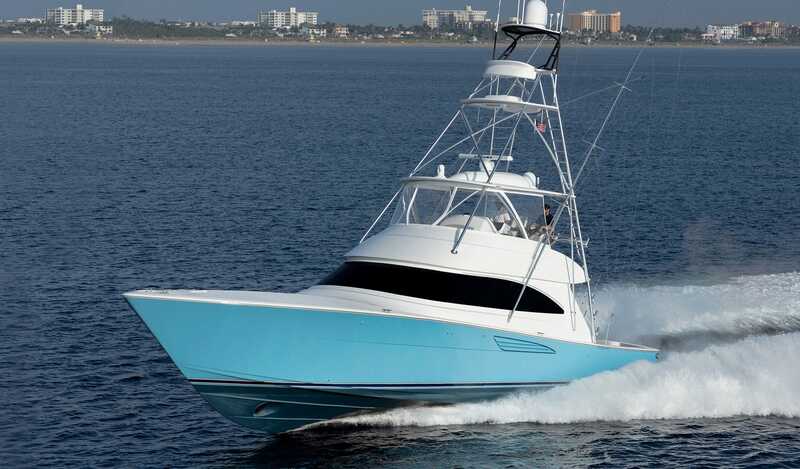 The Viking Yacht Company sold more than 110 of its first-generation 58 Convertible from 1991 to 2000, helping build the New Gretna, New Jersey, company into a sportfishing powerhouse. “It was our largest boat at the time and a major milestone for us,” says Pat. 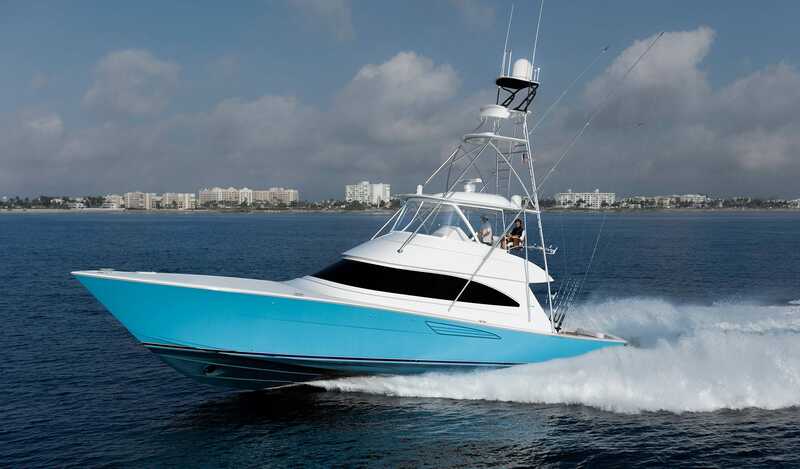 Eighteen years later, Viking’s “Gen II” 58 C is once again leaving the competition in its wake and staking its claim as not only a tournament champion but the best high-performance family cruising yacht in its class.